Android Wear 2.0, the major update for Google’s wearable OS that was unveiled at Google I/O this past May, officially got pushed back to “early 2017” this morning. When first announced, Google claimed that Android Wear 2.0 would launch this fall, but since Google I/O, we really haven’t heard much for when we should expect to see it rollout. While the news of it being pushed back is certainly a downer, there is a silver lining. 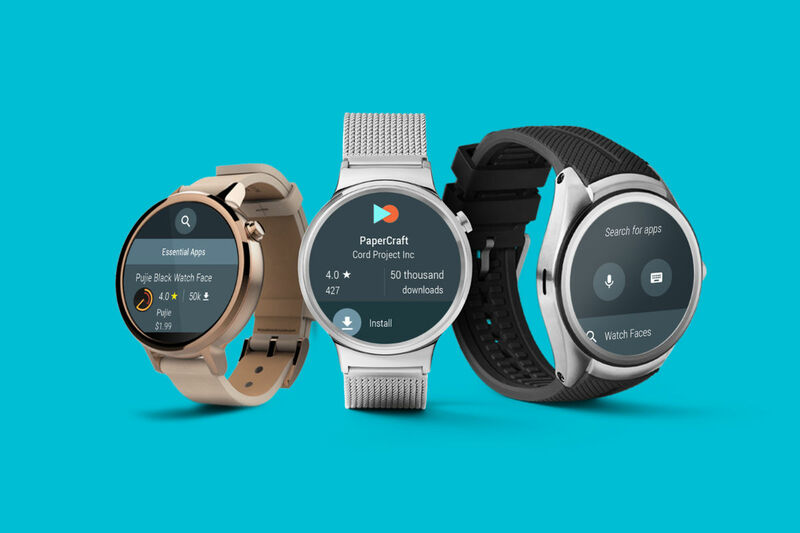 Announced this morning, Android Wear 2.0 will feature access to a select portion of Google Play, catered specifically to smartwatch applications. With this, users can browse and download apps directly from their smartwatch, without having to browse from a desktop or mobile phone. Google took this time to detail the “coolest” feature of Google Play on Android Wear. If users want an app on their watch but not on their phone, they can install only the watch app. In fact, in Android Wear 2.0, phone apps are no longer necessary. You can now build and publish watch-only apps for users to discover on Google Play. Alongside the delay, Google has published the third Developer Preview for Android Wear 2.0, downloadable right now for any interested parties. Developer Preview 3 features the following changes. Complications improvements: Starting with Developer Preview 3, watch face developers will need to request RECEIVE_COMPLICATION_DATA permission before the watch face can receive complication data. We have addedComplicationHelperActivity to make this easier. In addition, watch face developers can now set default complications, including a selection of system data complications which do not require special permission (e.g. battery level and step count), as well as data providers that have whitelisted the watch face. Smart Reply: Android Wear now generates Smart Reply responses for MessagingStyle notifications. Smart Reply responses are generated by an entirely on-watch machine learning model using the context provided by theMessagingStyle notification, and no data is uploaded to the cloud to generate the responses. While the “fall” launch timeline was rather vague, “early 2017” seems even more vague. With that said, it’s no surprise companies like Moto and LG aren’t launching new Android Wear devices, and Huawei reportedly ditched Android Wear completely.